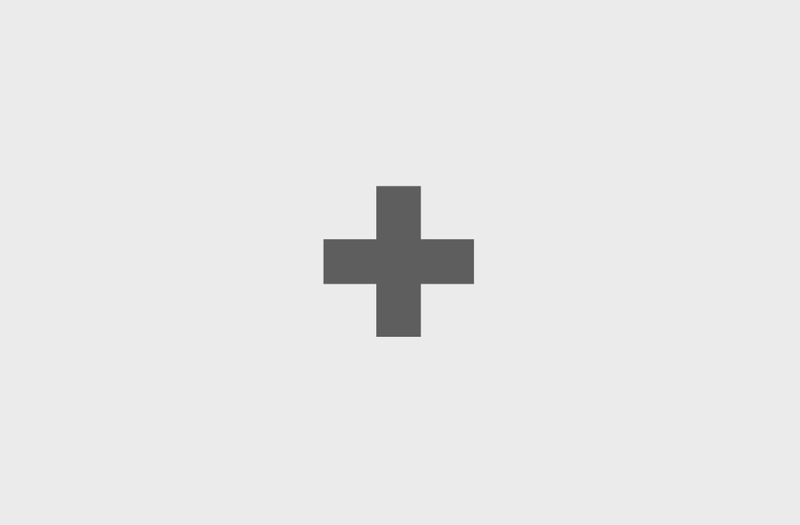 We are a venture capital fund focusing on early stage technology ventures. We aim to back and elevate highly driven hustlers and hackers who want to build scalable, disruptive businesses. We consider ourselves partners for the long term, and define Collective Spark as an Operational VC where ventures get access to top specialized talent and hands-on shared resources in distinct areas critical to their success. a hard journey with limited resources. That’s why we support founders on this journey with resources dedicated to their success. Atil started his career at Andersen Consulting. He has held senior management roles at Washington Post Newsweek Interactive, HealthCentral (acquired) and has deep expertise in building and growing companies, fundraising and acquisitions. As an entrepreneur, Atil founded ventures that build web/mobile solutions for consumers/enterprises. He has a track record of investing in successful early-stage ventures. Atil holds an MBA from Duke and has a continuously decreasing standup comedy audience. Gorkem has more than 18 years experience in finance where for the last 7 years, he was involved in investing in companies at different stages. He co-founded multiple start-ups in the e-commerce space and angel invested in others. 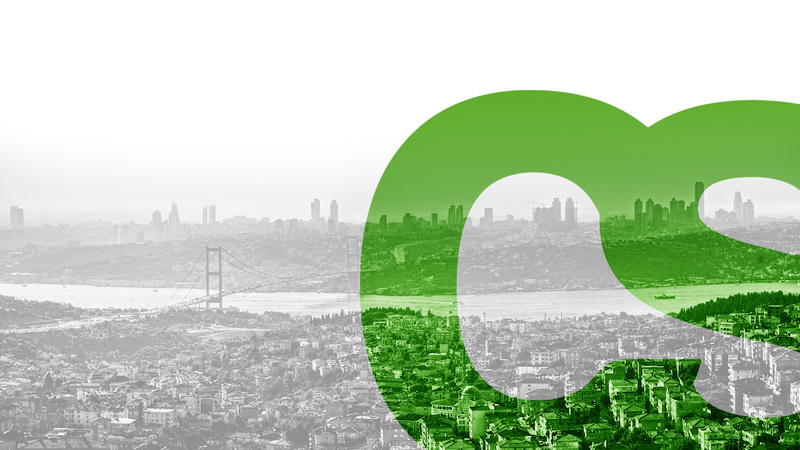 After relocating back to Turkey, he joined the founding team of 165M EUR mid-cap PE fund Mediterra as an investment principal and the CFO. After leaving Mediterra and before joining Collective Spark as a General Partner, Gorkem consolidated his prior investments under Mora Capital. Gorkem holds an MBA from Stanford. Sila started her career at RTL DISNEY where she built online paid platforms. She has deep experience in digital media, focusing on scalability, marketing and revenues. Sila was part of the senior team at JumpTV, an online video startup that did a $150M IPO. 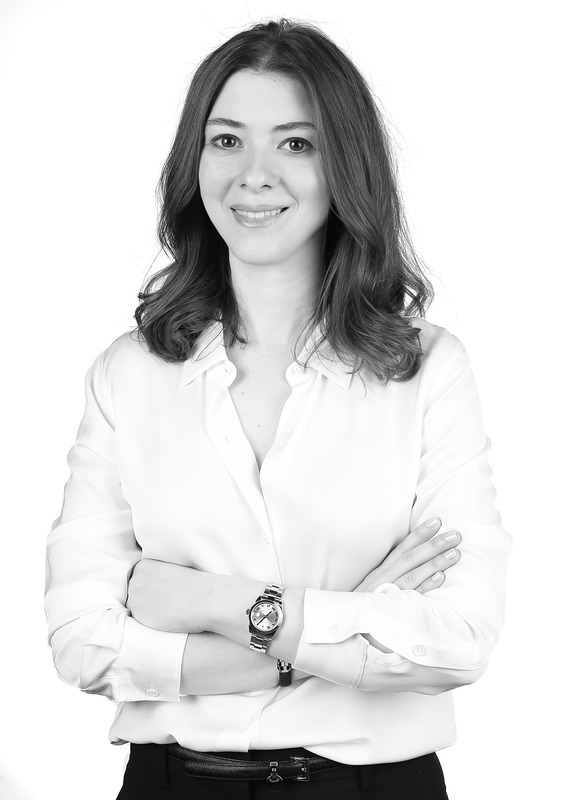 She founded The Chess Group, a consulting practice, serving startups and clients like RTL Interactive, MTV Networks and Dogan Online, the largest internet conglomerate in Turkey. She is a graduate of University of Cologne and Haribo’s number one fan. 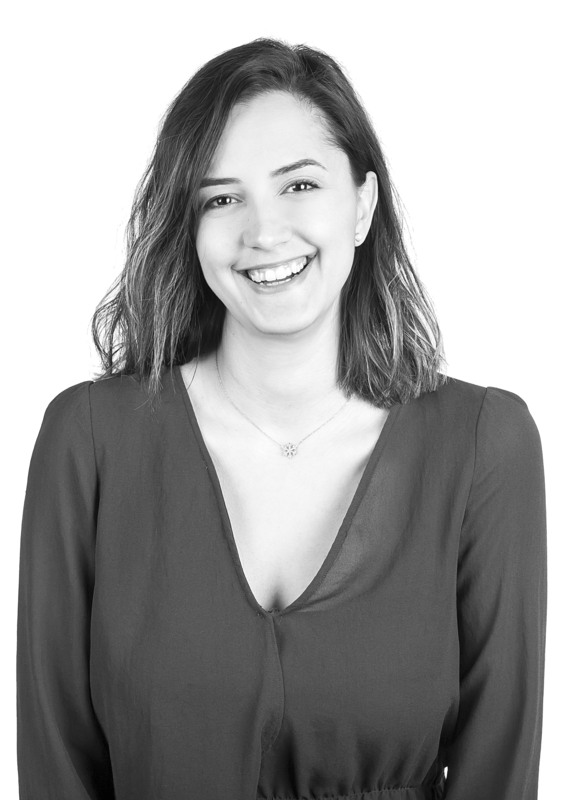 Sehnaz started her career in investment banking and then moved to a mid-market fund where she gained experience in tech, insurance, media and retail sectors in Turkey. Before joining Collective Spark, she was investing in growth-equity stage technology companies in Europe from London. Sehnaz holds a BSE from Princeton University and an MBA from London Business School. Sehnaz is a foodie and hopes to unite other foodies in her blog one day. 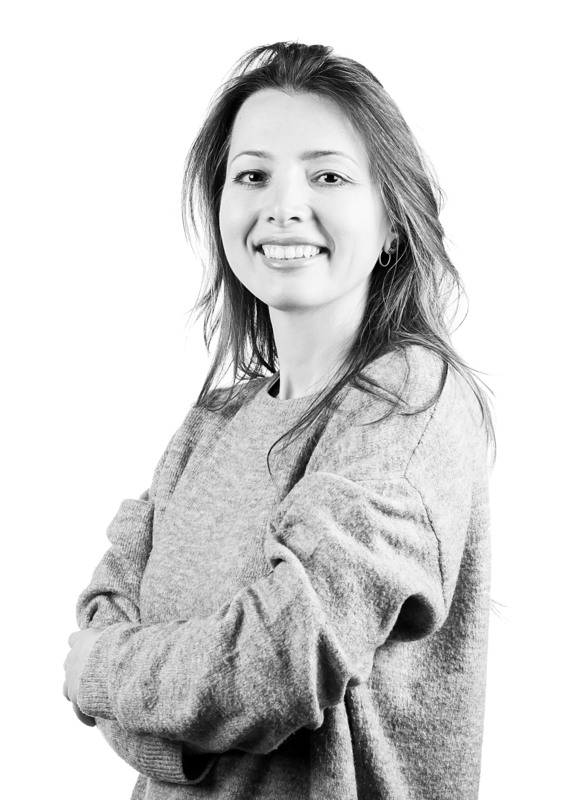 Didem most recently worked for Turkcell as product manager of Arikovani, the leading crowdfunding platform of Turkey, which she took part as a founding team member that launched marketplace for tech-startups. Before Arikovani, she was a co-founder of YGA Ventures and as a marketer, she helped grow three tech startups in solar energy, smart home technologies and location based technologies. Didem is experienced in digital marketing, received her BSc in Economics from Middle East Technical University and is a YGA Graduate. 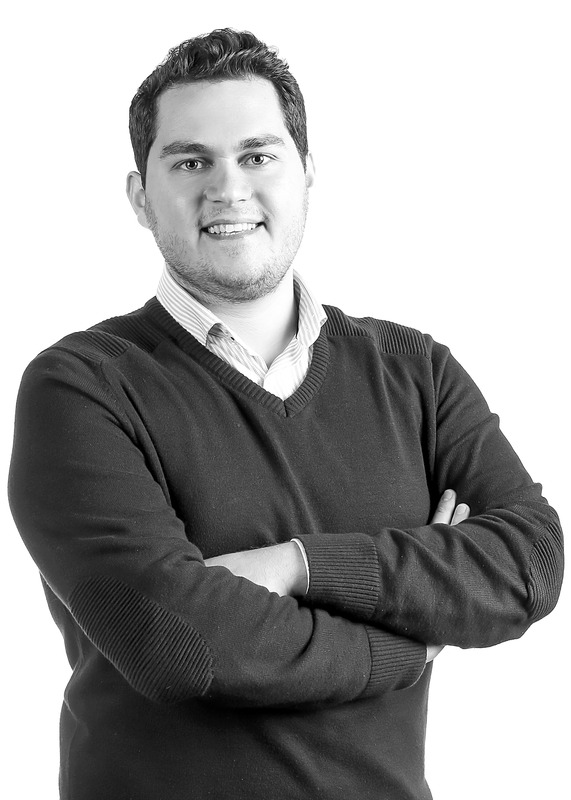 Muhammet organized a countrywide entrepreneurship competition called EnterPrize and managed a Harvard College project when he was a sophomore at Bogazici University. After leading a committee of volunteer students at Bogazici Entrepreneurship Center, he started his career at Reckitt Benckiser in trade marketing. Later on, he joined Startupbootcamp Dubai where he worked closely with many startups. He most recently had a sales role at Twentify. He is a huge fan of Besiktas and an expert at getting into hot water. 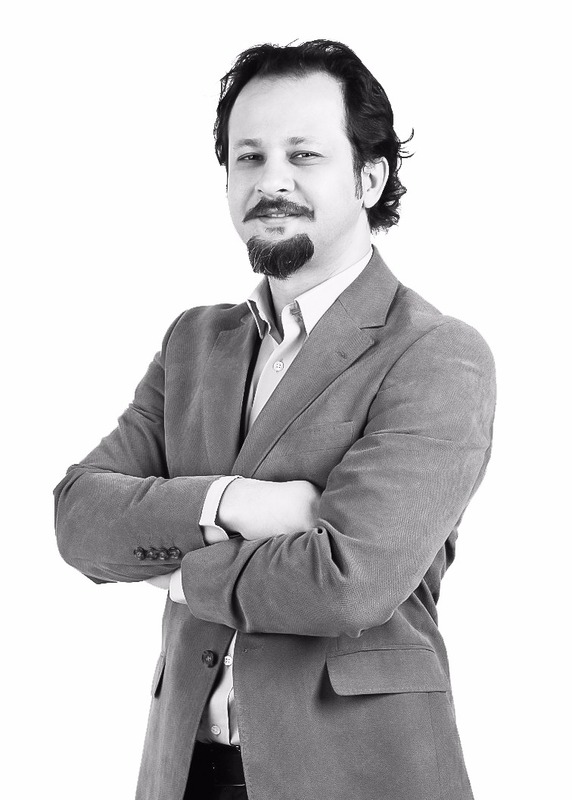 Umut is a software engineer and an exited entrepreneur with 22 years of experience. 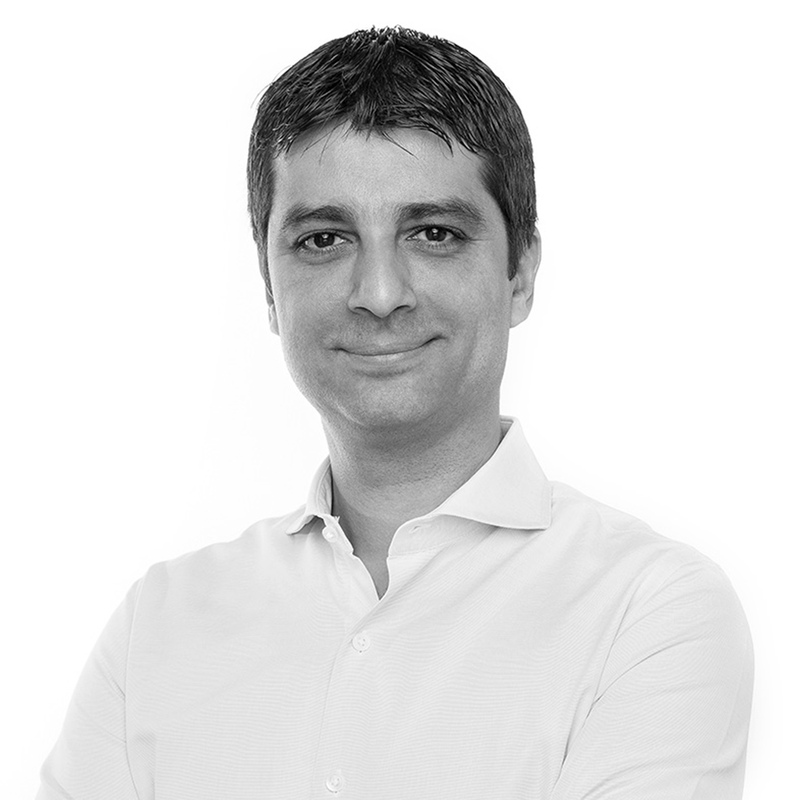 As well as being the founder/partner of 9 startups, he also took CTO and other senior corporate roles for more than 10 years at companies such as Hurriyet and Turkcell. 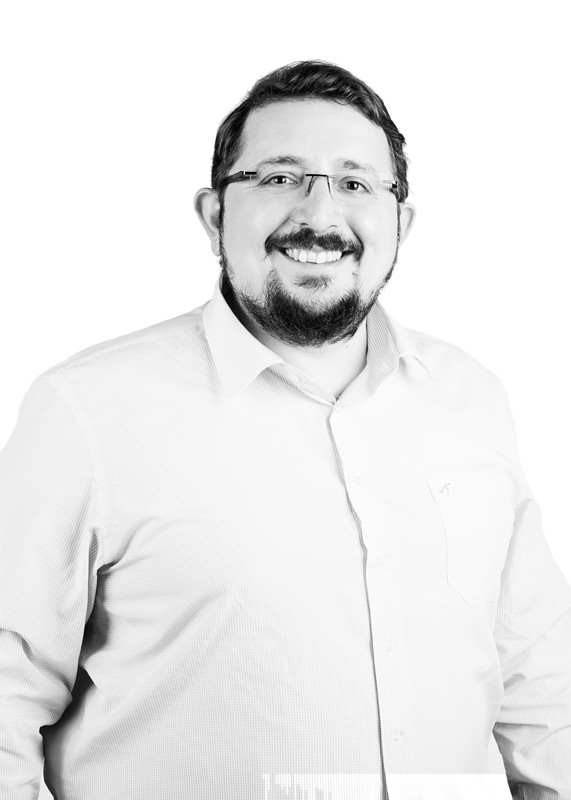 He can help build and enhance tech and product teams, productize ideas and fix technical scalability issues. 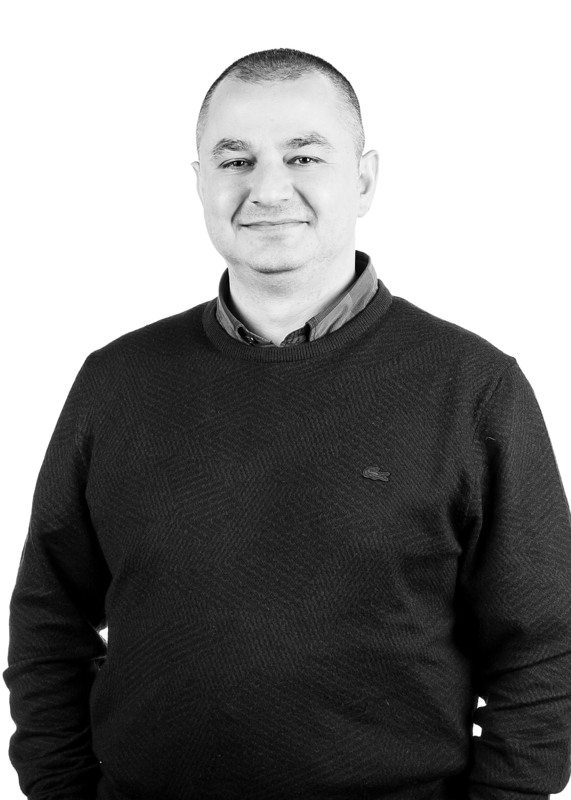 Umut is passionate about business and helps business owners find better ways to do things and enjoy life more. Yes, he loves Linux too. 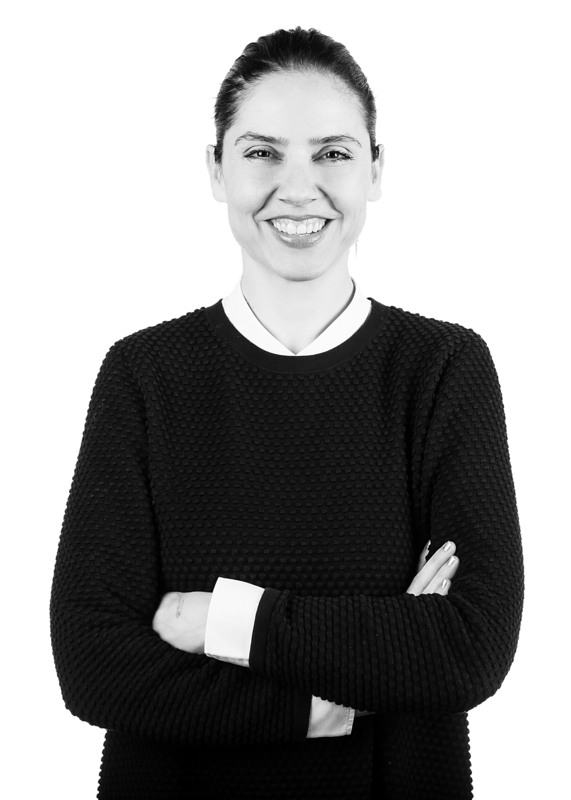 Ali is an entrepreneur, a maker and a digital marketing and growth management leader with more than 10 years of experience. 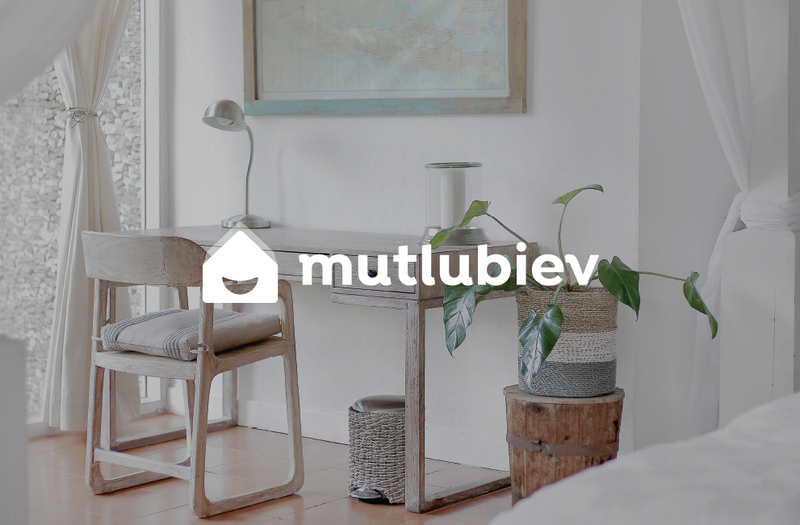 After managing Turkey’s top marketplace with the largest traffic, sahibinden.com, and doubling its traffic, Ali co-founded tapu.com, the first online real estate auction platform for the Turkish market. Ali received his BSc in Economics from Istanbul University. Ali can convert coffee into hobby machines, quick fixes and more customers, frequent returns & deeper engagements for businesses. Nesrin has over ten years of work experience in accounting, legal compliance regarding accounting matters, operations and controlling. She started her career at Kutay Dis Ticaret to later continue at Ipekyol Giyim, a fashion brand. There, she played an active role in overseeing credit card transactions. Post Ipekyol, she continued her career at Mobile Ventures Group, a telecom startup. Nesrin completed her higher education at AOF in business administration. It is rumored that Benjamin Button movie is inspired after her getting younger every day. 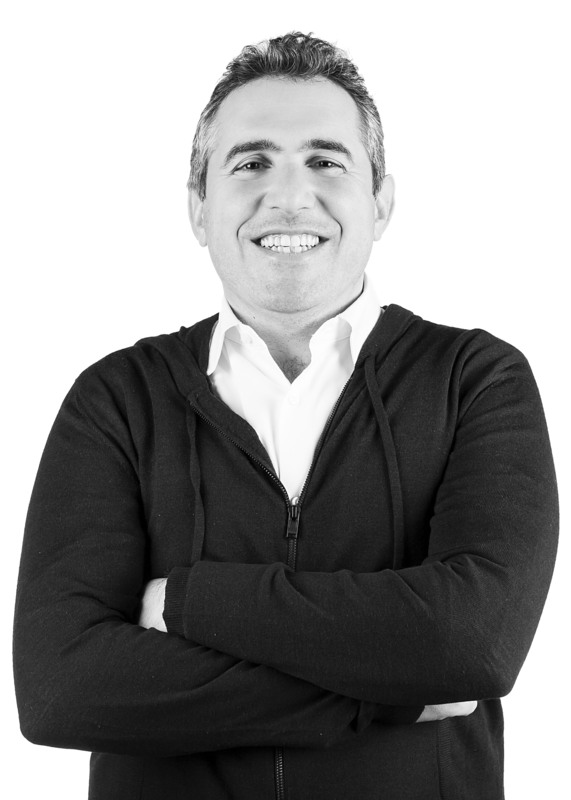 Secil is an entrepreneur/investor focusing on disruptive credit/payment businesses. He started at McKinsey working with banking clients in Istanbul, Paris, Milan. Secil joined Capital One as the chief of staff to the co-founder and ran the credit business for underserved. He was part of the senior team at Green Dot, a prepaid business with $6B in transactions and took it to a $1B IPO. He started US markets for Skrill, an on-line payments company and Wonga, a lending platform with big-data underwriting. Secil is the COO at FastPay, a next generation lender. He holds an MBA from Harvard. We invest in high impact tech-entrepreneurs. LEADING WEB/MOBILE VERTICAL SERVICE MARKETPLACE FOR CLEANING AND FURNITURE ASSEMBLY FOR CONSUMERS AND BUSINESSES. TURKEY'S FIRST DIGITAL PLATFORM PROVIDING FARMERS WITH ACCESS TO HIGH QUALITY FARM INPUTS AND FAVORABLE PAYMENT TERMS.